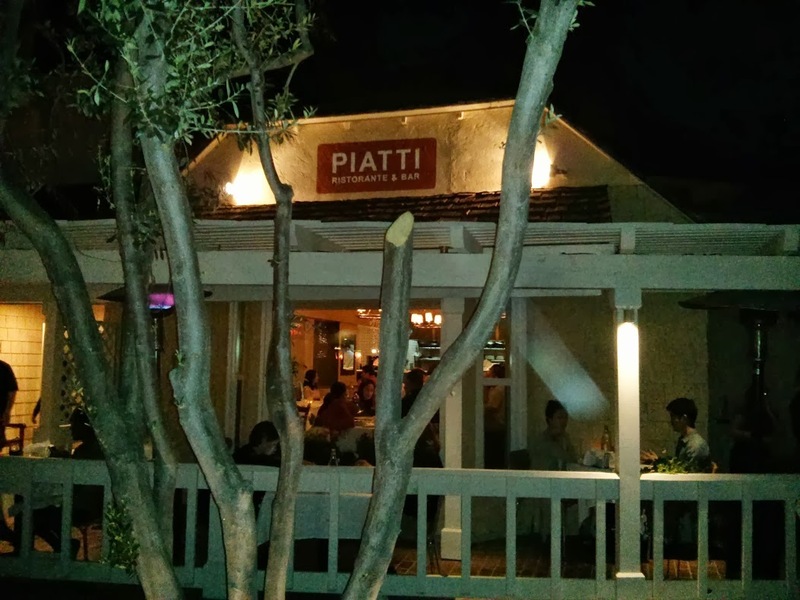 Piatti Restaurant and Bar is a fine dining Italian restaurant that focuses on high quality food and a huge selection of barrel wine. 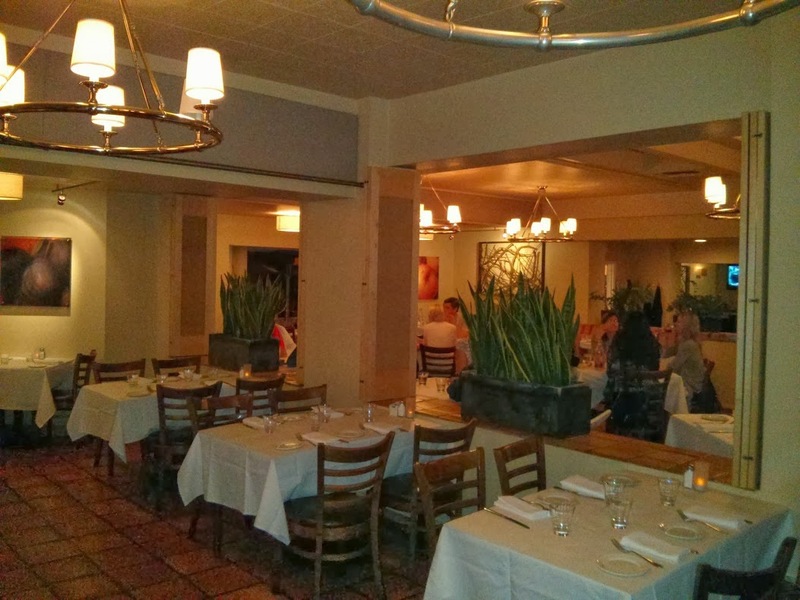 They offer extras such as the vegetarian plates, gluten free food, and children’s menu. They are located in the unique La Jolla Shores neighborhood blocks from the beach. 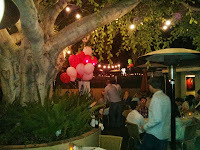 With tree covered patios and tablecloth dining they provide an excellent atmosphere for many occasions. Prices are affordable with Insalatas like Grilled Hearts of Romaine Wrapped with Parma Prosciutto, Drizzled Hazelnut Vinaigrette offered for $10.95. Panini such as Roasted Leg of Lamb, Pesto, Arugula is on the menu for $14.25. If you are in the mood for starch, you might want to try Rolled Pasta Filled with Wild Mushrooms, Ricotta, Spinach, Porcini Mushroom Cream Sauce for $15.5. 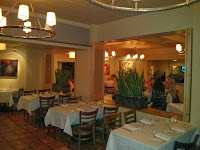 Piattis started in 1987 and attempts to create a design that matches the needs of the community. 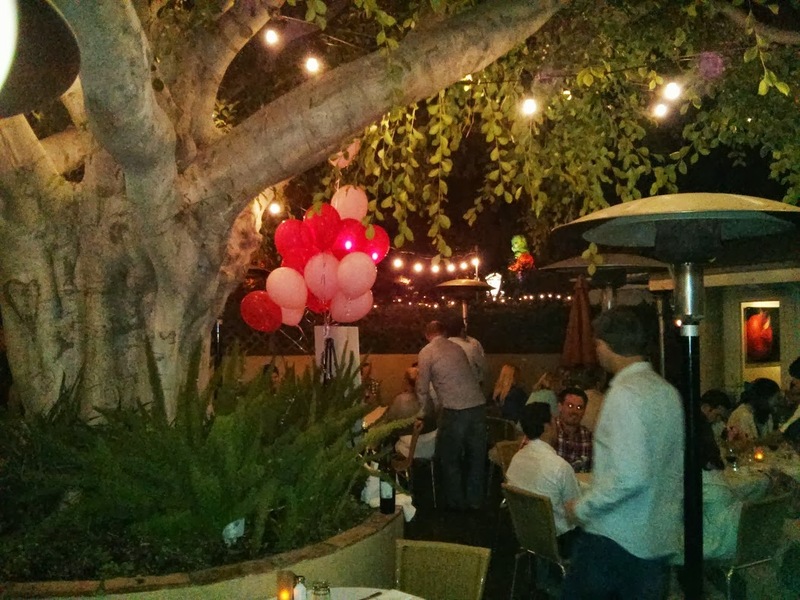 Each servicecape is designed to bring a romantic Italian atmosphere Low lighting, full bar, indoor/outdoor seating, and light music can be expected. 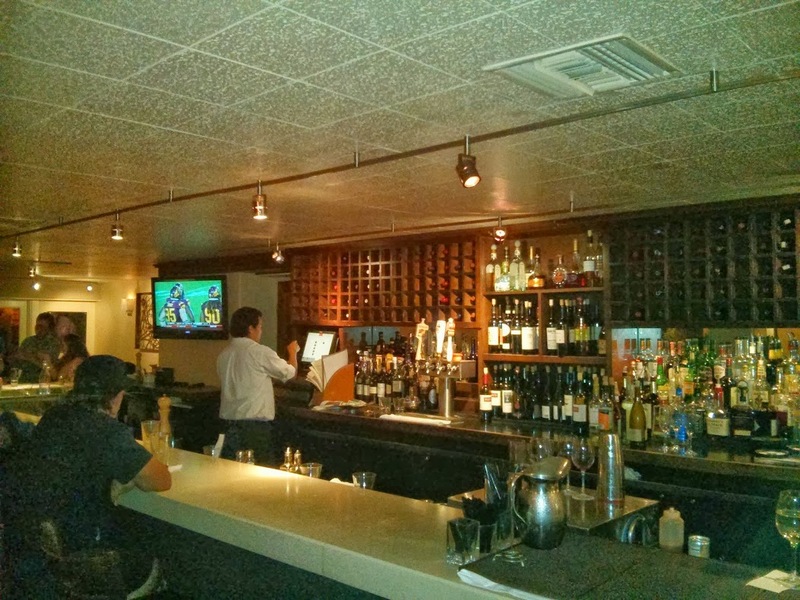 A restaurant appears to have a large local following and caters to the trendy yet sophisticated crowd. Piattis also engages in some philanthropic causes such as donating $100,000 to schools and charities every year. They run a Dine for Dollars program for every table that mentions the program. They also use at least 50% of their products from locally grown farms in order to reduce the carbon footprint. Recycling is a big deal for them.